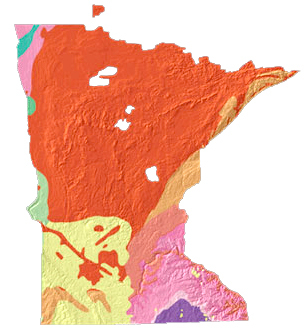 Minnesota geology and topography map courtesy of USGS: A Tapestry of Time & Terrain. 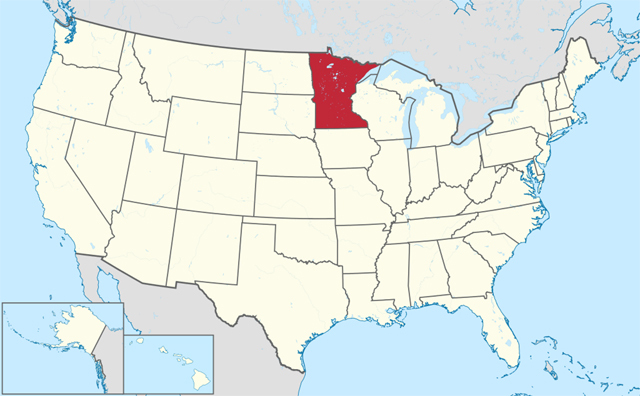 Many counties and locations in Minnesota are derived from native American languages including Cree, Sioux and Dakota. Add Media for Origin of "Minnesota"